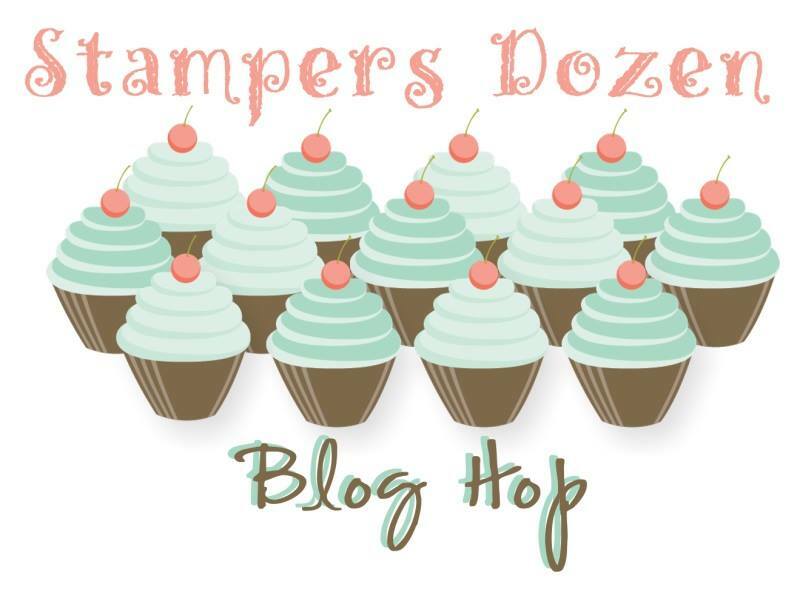 Welcome to another of our fantastic Stamper’s Dozen Blog Hops! If you arrived here from Judy’s blog, welcome to the home of the Stamp-Patty’s! It’s hard to believe that the days of summer are nearly over and that Fall is fast approaching! I am so excited about all of the great products in our Holiday Catalog 2015! I must say that I am usually NOT a fan of Halloween….but this stamp image is one of my favorites! I absolutely LOVE the boldness of it. Did you get a look at that awesome spider web in the corner too?!!! I couldn’t resist giving you a close up of both colors! The first photo is done with the Tangelo Twist and the second card is done with the Delightful Dijon. Thank you for stopping in! Below I have given you my list of supplies! You can even print it out as a .pdf file!! Hop on over to Lee’s blog now to see what she has for you! Just click the next blog button below!